Medifab has many years’ experience in the design and supply of wheelchair seating and positioning equipment. 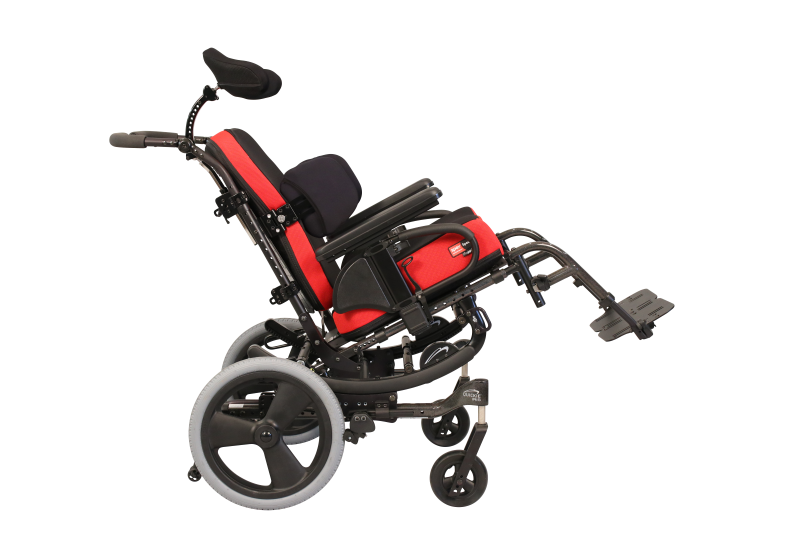 We are unsurpassed for our progressive technologies in ‘Shaping Better Lives’ for persons who require a wheelchair for mobility. And not only them but for their families, caregivers and nursing staff. Our mission is to improve and benefit the lives of these people. We are enthusiastic and passionate about getting professional results for professional people. Through the many years of our experience and acquaintance with implementing specialised wheelchair seating for complex and challenging disabilities we have established our Spex® brand to become a leading and unrivalled modular off-the-shelf seating choice. 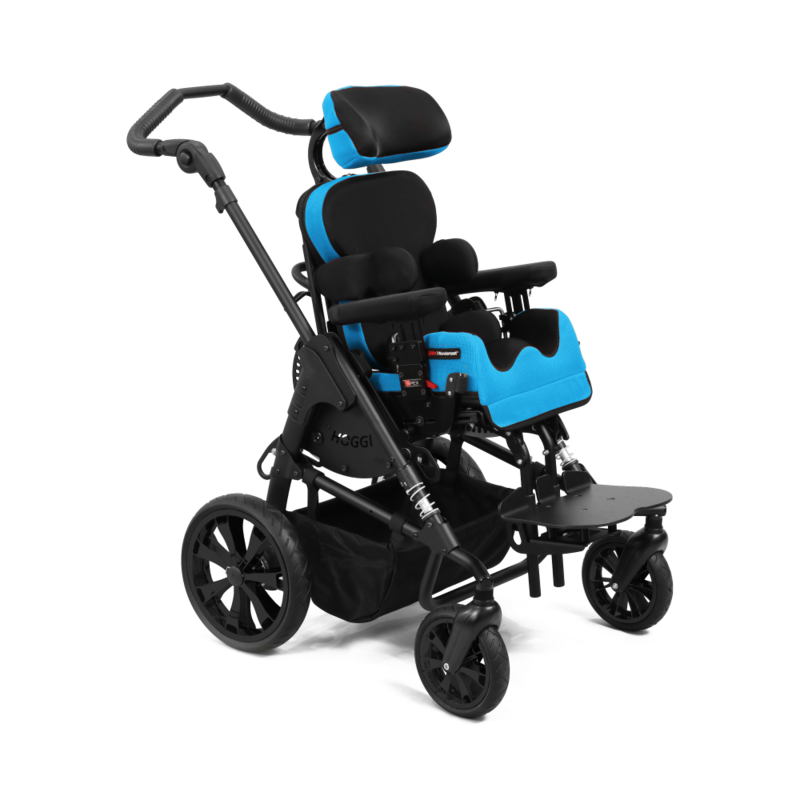 Distinguished by high standards of design and clinical evaluation, Spex® delivers an uncompromising seating choice packed with clever advantages. The experience of working with Spex® Seating provides a blend of form and function. 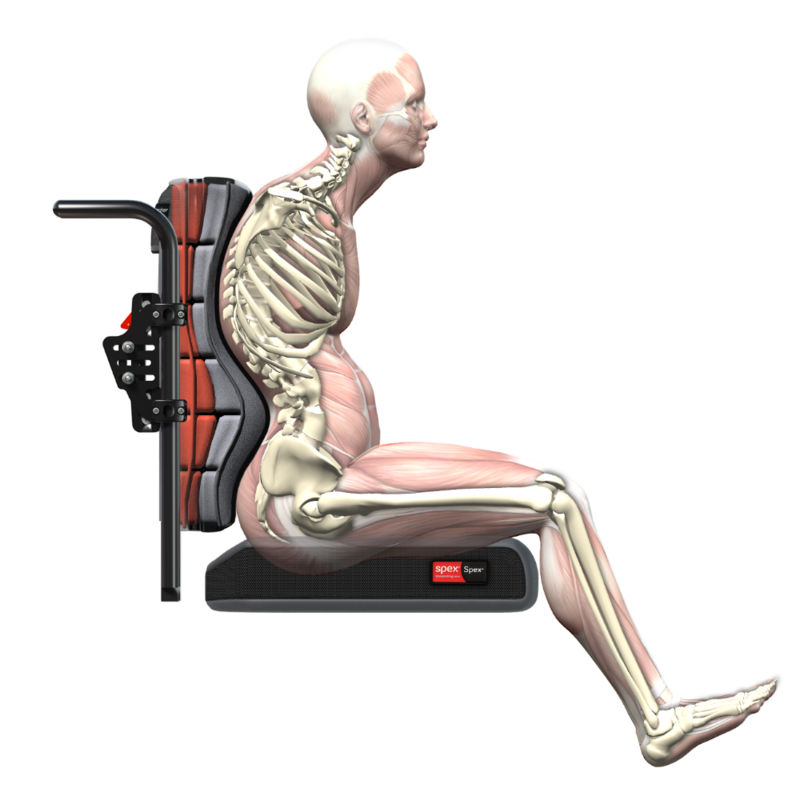 Great seating outcomes in less time and frustration Add or subtract components to achieve desired postures and comfort Spex® methodology enhances your professionalism. The clinician gets better outcomes quicker. Visit our dedicated website here for further information on how you can solve your clients wheelchair seating needs in less time!